Greetings Family; "Are there any chinks in your armor, or your Martial Arts arsenal that would allow your adversary to prevail?" This is our topic of discussion for Friday 11/20/2015. Have you neglected something in your training that will come back to haunt you when you need it most? We would like to know your thought's and opinions on this vital subject. 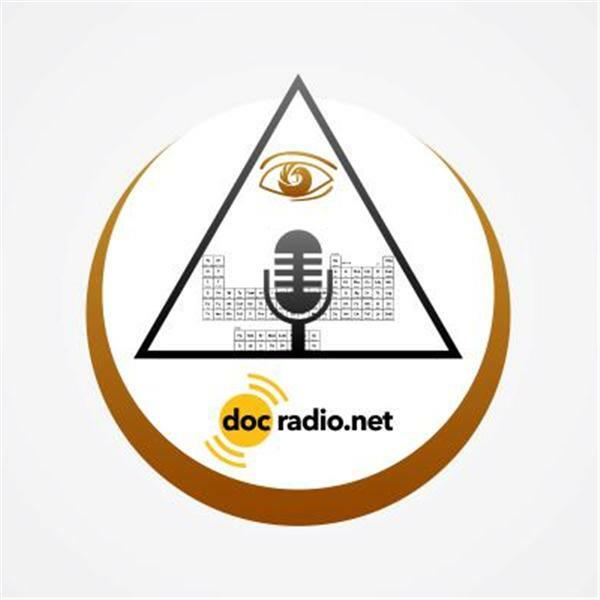 Join your host Soke Haisan Kaleak and his co-host Salim al-Rashid Hanshi on your browsers @Docradio.net or by phone at (646) 716-6825. Remember it could never be Family without you!